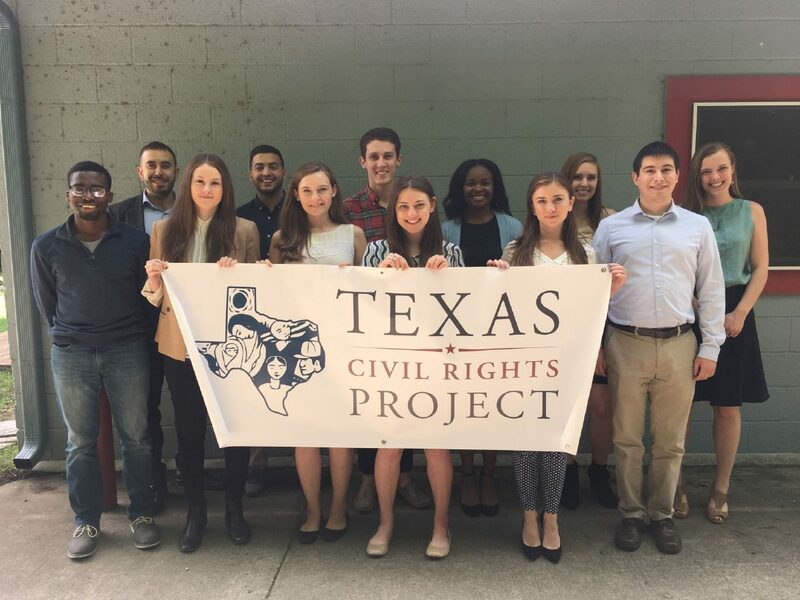 Members of the Texas Civil Rights Project announced a new funding campaign, The Fight for Rights Campaign, in Austin this week. McALLEN — On the heels of the Texas Civil Rights Project announcement that nearly $1 million in grants was “abruptly,” withheld from them due to political reasons, the group’s founder responded with a letter to The Monitor late Wednesday night, in which he “set the record” about the group and why he believes the grants were withheld. 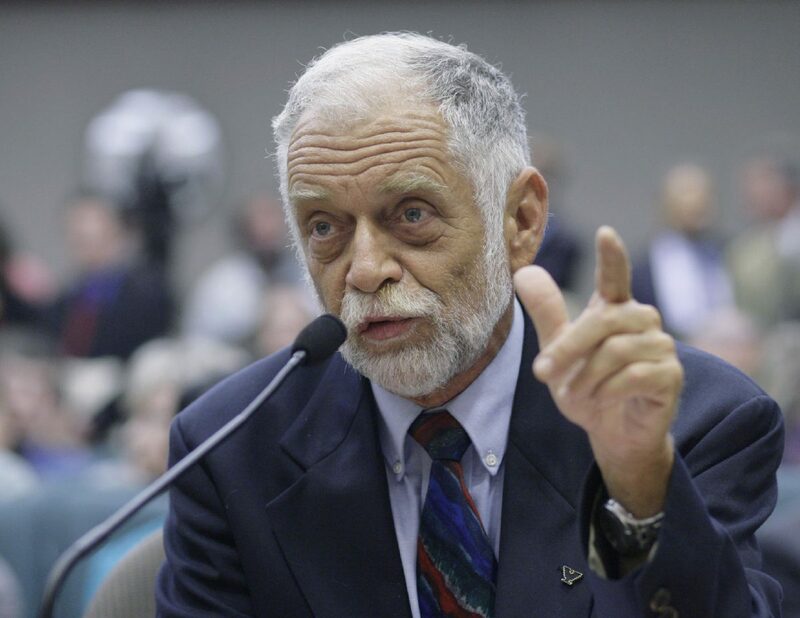 Jim Harrington, who founded TCRP more than 25 years ago but retired in 2015, said a departure from community-based legal aid led to the group losing the funding from the Texas Access to Justice Foundation. On Monday, Texas Civil Rights Project announced a campaign to recoup the more than $900,000 lost after the state, and more specifically, the TAJF, who in the past has allocated a large percentage of the legal group’s funding. 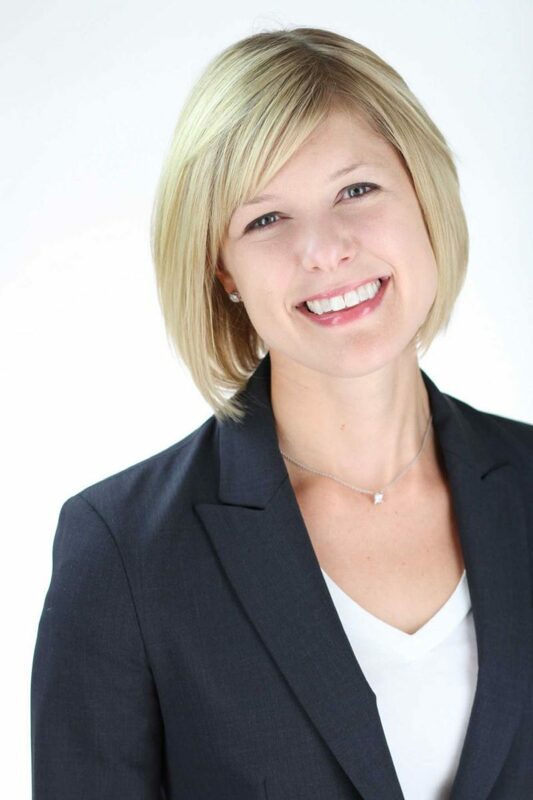 Mimi Marziani, adjunct professor at the University of Texas in Austin, has been named the head of the Texas Civil Rights Project. The organization’s executive director, Mimi Marziani, released a statement reacting to the news about the funding, in which she accused, not by name, state agencies who withheld funding for the group’s aggressive litigation throughout the state. “Let’s be clear about what just happened: our success at holding the people in power accountable led to the loss of our funding,” Marziani said in a prepared statement. “… I believe we are particularly threatening to the powers-that-be because we are part of a larger movement for equality, justice and human dignity. The Fight for Rights Campaign is the group’s effort to replace the funding. According to TCRP’s 2016 annual report, a majority of their income came from state grants and contracts, which accounted for nearly $1.5 million of the more than $2 million in total received that year. Harrington says TCRP is being “unfair,” to TAJF in blaming them for loss of funds. For its part TAJF released a statement in response to TCRP’s statement Monday, citing TCRP’s decision to “move out of direct delivery of legal services,” as a reason for not allocating funds to TCRP. Carlos Moctezuma Garcia, a McAllen-based attorney and a TRCP board member, in response to Harrington’s comments, said the group’s focus at the moment remains on raising money to recoup the loss of funding. He concurs with Marziani’s argument that the funds were withheld for political reasons. “If for one second we believe that TCRP’s loss of funding was not related to the conservative agenda being put forth by extreme right-wing legislators, then we’re being naive,” Garcia said. But Garcia pushed back on Harrington’s assertion that TCRP had moved away from its core mission, and defended the group and its aim to provide legal services in local communities. Harrington in the email said he wasn’t sure if the group had the right to change its priorities to work directly with the community, as set out in the charters and by-laws, but nevertheless he believes the group should be transparent and not blame others, in this case TAJF, if that is their goal. “It breaks my heart to see this happen to an organization to which so many people dedicated so many years of hard work, modest salaries, and sleepless nights,” Harrington said. 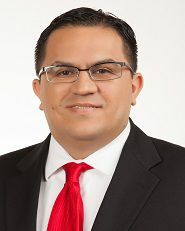 Garcia again said the work TCRP is doing is in-line with their mission, and noted a 2015 lawsuit in which TCRP represented several families from Brownsville to Hidalgo County in a dispute against the state related to the release of birth certificates to the undocumented mothers of U.S. citizen children.